Come down and explore the adeline-charged new vehicle options at our dealership, we have several vehicle options that will meet your needs. However, we think the Durangos are designed to provide you with the ultimate driving experience while offering no compromises. This vehicle is designed with several amazing options to help you get an outstanding level of reliability. Several exterior paint options are available and you'll love all of the technology features that are built into this vehicle. At our Albuquerque New Mexico dealership we want to help you get a great deal on your next vehicle. Come down to our Albuquerque Dodge dealership to find out how affordable we can make this vehicle. Lots of sophisticated features are built into this vehicle. You'll get a muscular design and refined styling that is designed to help you get more from your driving experience. Come down and explore the signature LED racetrack taillamp and the available LED daytime running lamps that are designed to provide you with exceptional visibility in all weather conditions. This vehicle is also extremely aerodynamic and the exterior styling is designed to provide you with an extra layer of noise reduction and superior performance. The vehicle also comes in a striking 12 incredible colors that will help you make a statement as you drive down the road. At our Albuquerque New Mexico dealership we want to help you get a great deal on your next vehicle. Come down to our Albuquerque Dodge dealership to find out how affordable we can make this vehicle. This muscle car is a rugged beast that is designed to help you get where you're going in style. You'll get a smart system that is designed to provide you with exceptional features like voice-activated communications and the ability to control your music with only your voice. 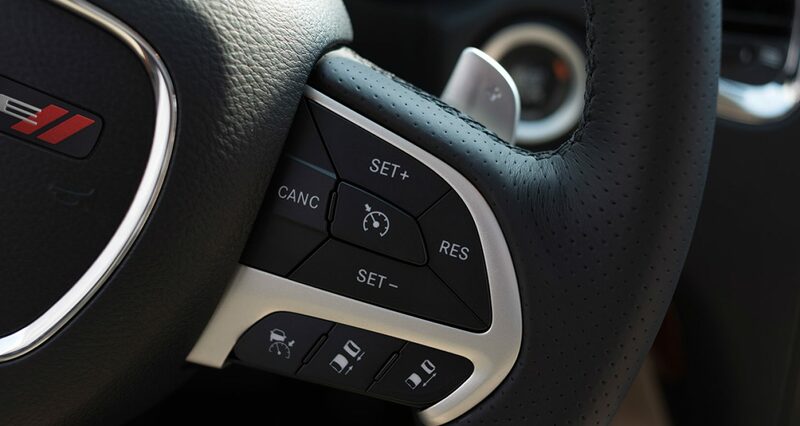 Steering-wheel mounted buttons are designed to give you quick access to everything that you need to enjoy your ride and a customizable display will help you get an outstanding level of control. 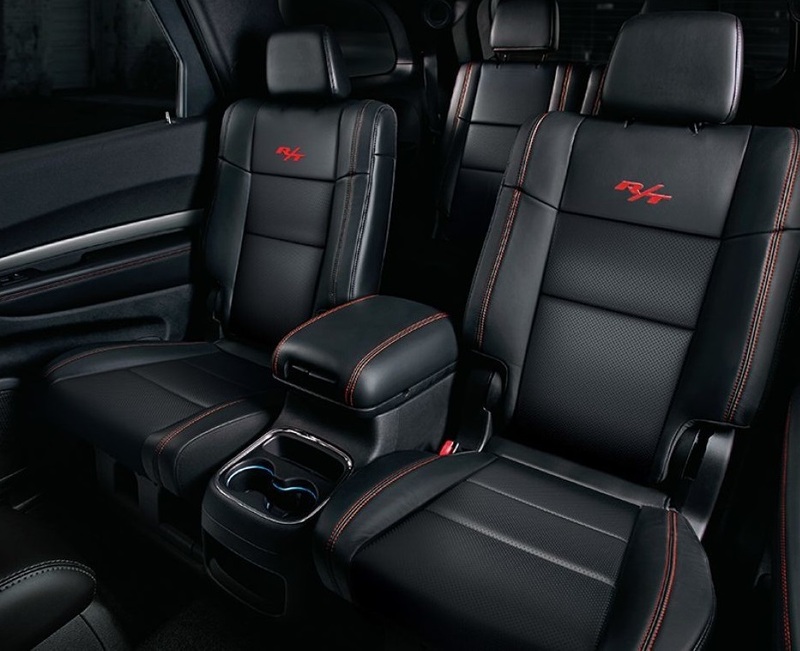 Come down and see all of the incredible new features and get the best upgrades like leather-trimmed seating from our dealership. 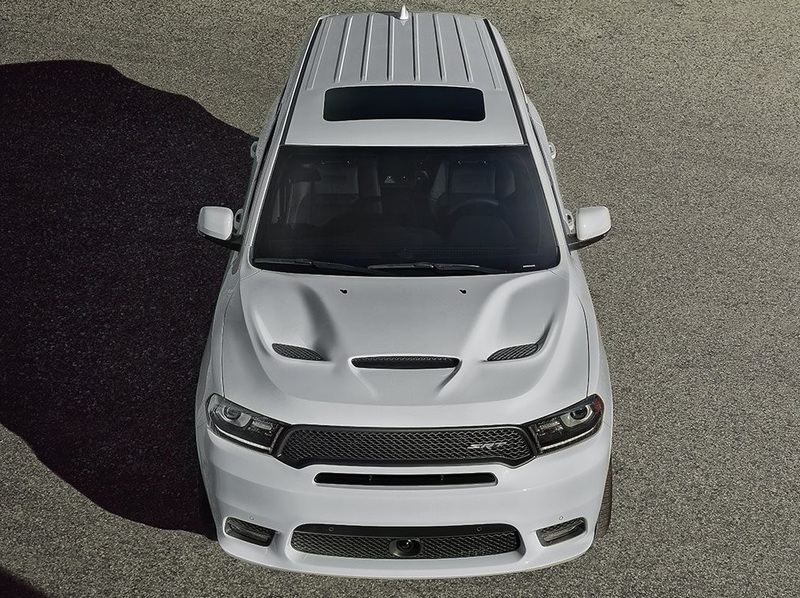 The 2018 Dodge Durango is designed to provide you with an incredible level of service. This vehicle is available at our Melloy Dodge dealership, and you need to come down and check out our dealership to find out how you can take home a Dodge Durango today. 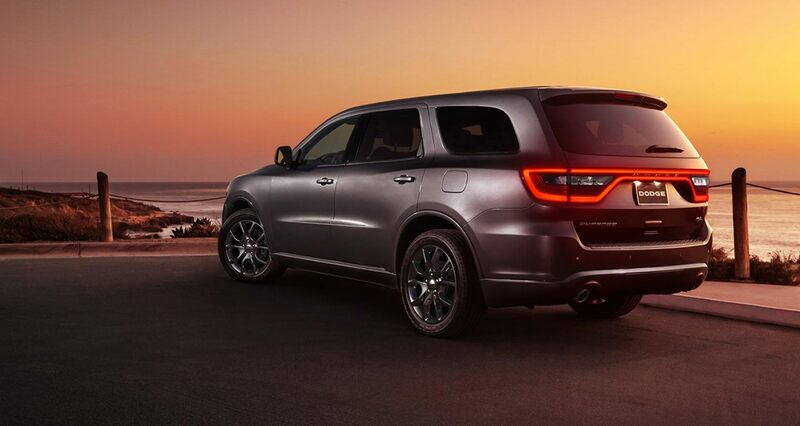 The 2018 Dodge Durango is designed to provide you with an incredible level of service. 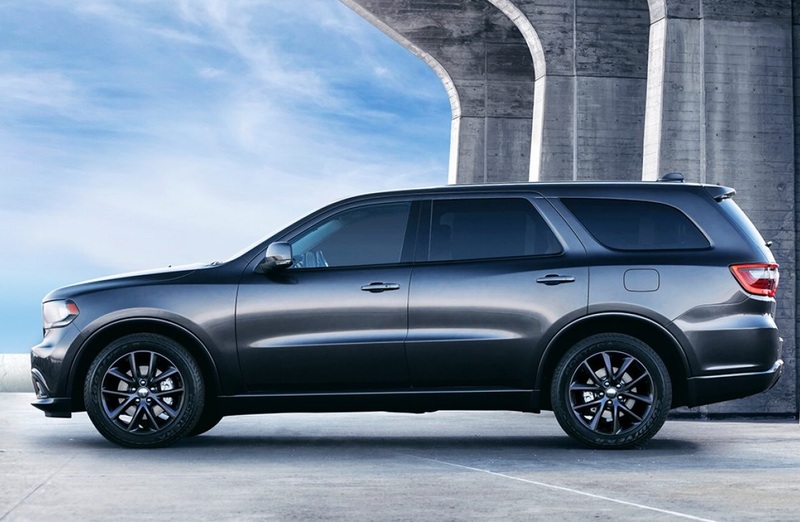 This vehicle is available at our Melloy Dodge dealership, and you need to come down and check out our dealership to find out how you can take home a Dodge Durango today. This vehicle handles with extreme precision and reliability. You'll be able to take corners with confidence, maintain good traction with the road and rely upon a smart structure that will help you stay in control of your vehicle. You'll get outstanding braking capabilities and a host of features that are designed to protect you in all kinds of conditions. Come down and explore this vehicle with us for some incredible deals. Come check out the 5.7-liter HEMI V8 engine and discover why this vehicle is designed to give you unbelievable power and reliability in all driving situations. The raw power of this engine will rumble beneath you as you drive down the road and explore your life with an enhanced level of satisfaction and security. This muscle car is designed to make you more nimble, powerful and secure than ever before. When you come down and see this vehicle in person, you'll be able to take it for a test drive and then decide on the trim level that works best for your personal situation. We want to help you on this journey by helping you to get a great deal on a muscle car with the options you crave. At our Albuquerque New Mexico dealership we want to help you get a great deal on your next vehicle. This muscle car comes with more than 60 safety features that will help you get an outstanding level of comfort and control. When it comes to staying safe on the road, you'll have a whole host of features that are designed to keep you protected and covered on the road. Active and passive safety features are designed to give you the best possible protections and help you get to your destination safely and securely. You'll have the latest autonomous features keeping you protected at all time, including features like pre-frontal collision, emergency response systems, blind-spot monitoring and lane change assist. Give our dealership the chance to show you how we can help you. Come down to our Albuquerque Dodge dealership to find out how affordable we can make this vehicle. The 2018 Dodge Durango is designed to provide you with an incredible level of service. This vehicle is available at our Melloy Dodge dealership, and you need to come down and check out our dealership to find out how you can take home a Dodge Durango today. Our dealership will work out a financing package that you'll love and we want to help you get the best possible drive. Come down and see the difference that our dealership can make in your next vehicle purchase.